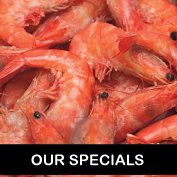 WE PRIDE OURSELVES ON BRINGING YOUR THE FRESHEST SEAFOOD IN DURBAN. CLICK THE IMAGES TO VIEW OUR SPECIALS. 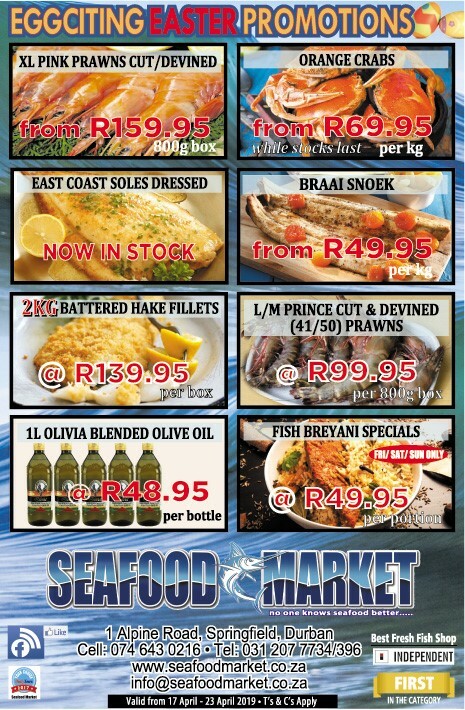 WE HAVE ONE OF THE LARGEST SEAFOOD RANGE IN DURBAN.  WE STRIVE EVERY TO BRING YOU THE FRESHEST AND BEST. 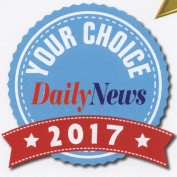 WE HAVE BEEN VOTED THE BEST . 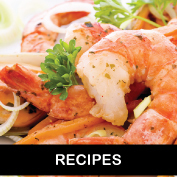 WE HAVE ADDED A RECIPE PAGES TO MAKE IT EASY FOR YOU. 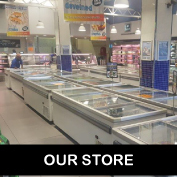 ALL OUR RECIPES ARE CENTERED AROUND SOUTH AFRICAN FISH AND WHAT IS AVAILABLE INSTORE. 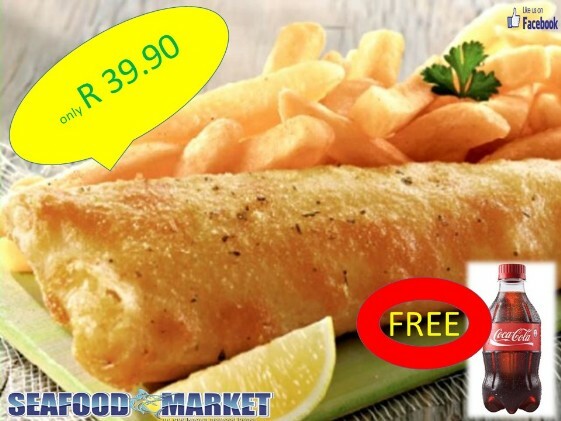 WE SERVE THE BEST AND FRESHEST FISH IN DURBAN AND SURROUNDING AREAS. WE ARE HERE TO SERVE YOU THE BEST.